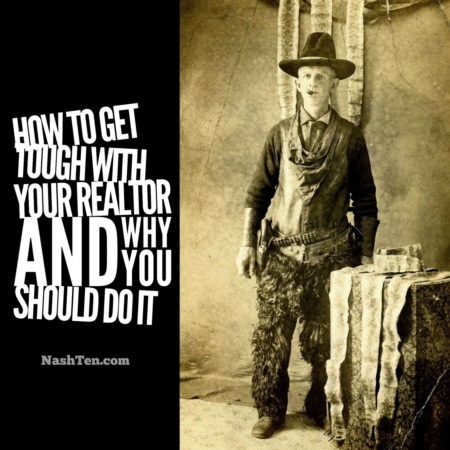 I want to share with you one of the things that can screw up your real estate transaction fast, and you rarely see if you are working with a good agent. And it’s not something that you would normally consider if you haven’t experienced it in the past. 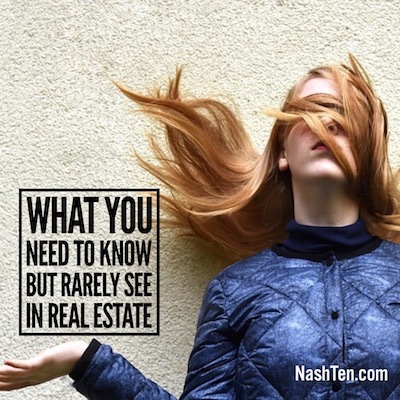 One of the difficulties of real estate is that 100+ people touch most real estate transactions. Agents, brokers, administrative assistants, loan officers, loan processors, underwriters, attorneys, title processors, inspectors, photographers, contractors, vendors and the list goes on and on. All it takes is just one of these people to miss a deadline or make a mistake to turn your sale into a nightmare. You typically have access to only part of these people because the agent on the other side is managing the other half. So it is imperative that the other agent does their job too. If I am representing you, I feel it’s my job to attempt to hold these folks accountable, even if I don’t have direct supervision over them. That’s why I spend time to explain what I know about the other side of the transaction to every client that I work with. And I constantly follow up with the other side and push them (if necessary) to live up to their obligations. I share with you what I find when I research the other side, my past experiences, and what my colleagues have said about working with them. This is so you can make the right decision for you and your family. And avoid mistakes that will mess up your best-laid plans. 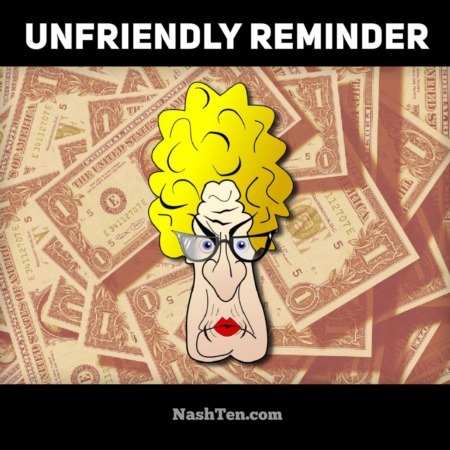 Recently, I heard from a listing agent that the seller accepted my clients offer over strong contenders because of my reputation as an agent. They knew that we act with integrity, do as promised and get to the closing table as quickly as possible. What a huge compliment and great news for my client. If you have questions or want to learn more about the process, then hit reply. I promise to get back to you right away. The Daily Deal in Nashville is this home in East Nashville that would make a great renovation or rental and it’s listed for less than $150,000.